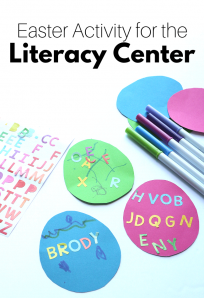 I love magnetic letters and I recently bought myself some lowercase magnets and decided to create some printables to use as mats to place over cookie sheets and turn them into wonderful magnetic free choice activities. 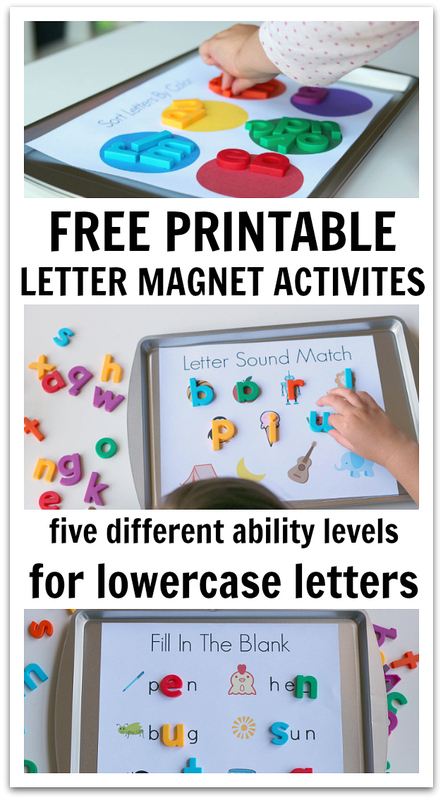 Lowercase letter magnets are so versatile and no matter what level your child is at I have a printable or two that will work perfectly. 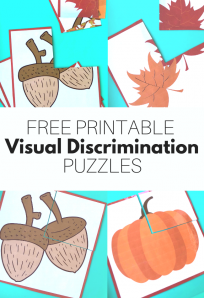 But before I link the free printables I want to share with you some of the benefits of using these manipulatives in your class or homeschool program. 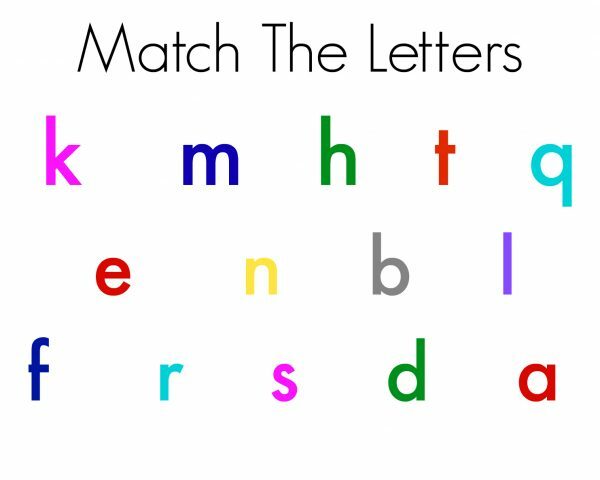 The magnets themselves give children a chance to manipulate the letter, explore the shape in a way other than just attempting to write it down. They feel the shapes instead of just seeing them. 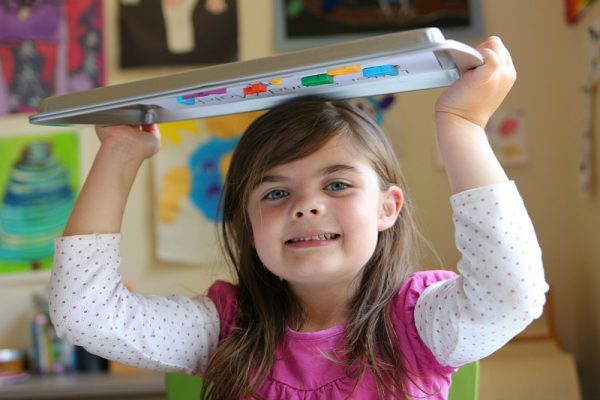 The trays are easy to switch out for different levels, I think this is especially helpful in PreK and Kindergarten classes where ability is really widespread but children are starting to get self-conscious. 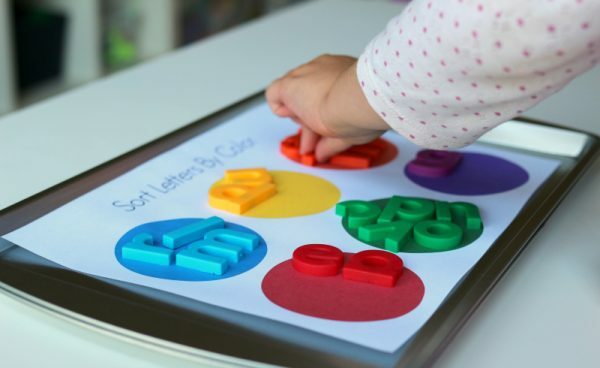 Every child can move to every center because it’s easy to differentiate even with a parent volunteer who may not know how to differentiate an activity but you can certainly tell them to switch sheets for different groups. While I have various ideas for different levels, I am sure if you were doing this in a large class you could use my ideas as a springboard and create more sheets that best fit your students. 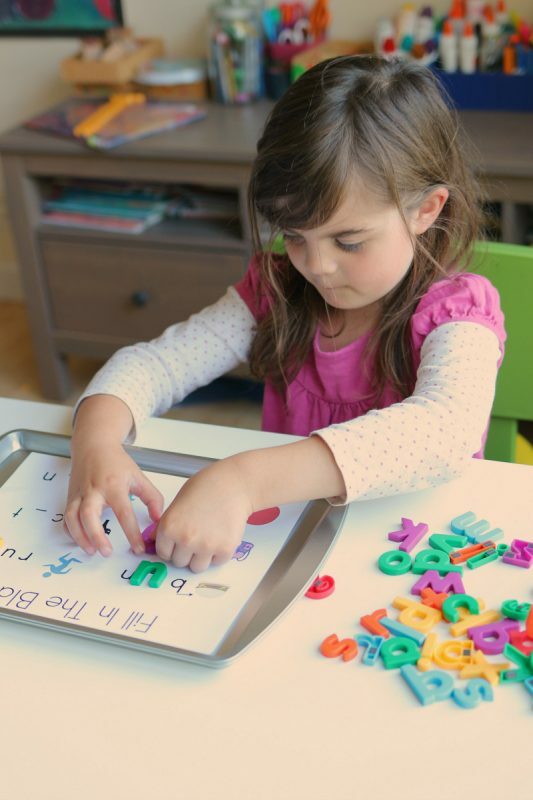 These trays are pretty self-contained and make great quiet time or fast finish activities too. 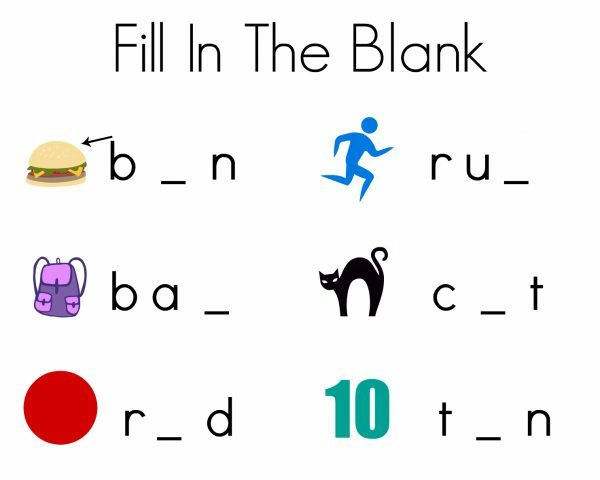 You can print out as many as you want and send them home as a simple and quick at home activity. There are five developmental levels but just because this is the order I popped them in doesn’t mean your child’s development will follow this order. 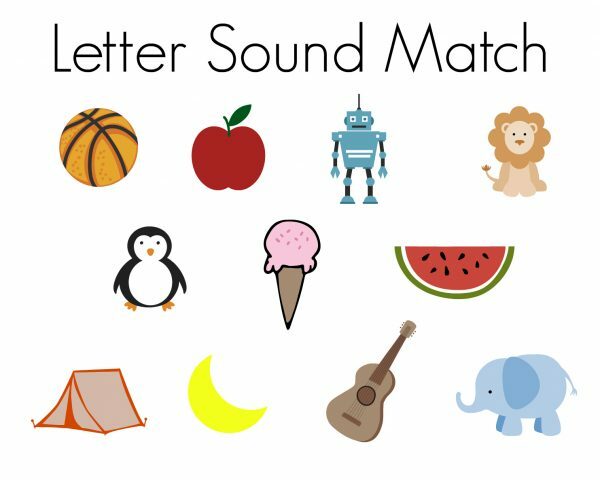 They may know sounds before being able to match up upper and lowercase letters. Don’t get hung up on the order, try to match your child’s interest first and foremost. 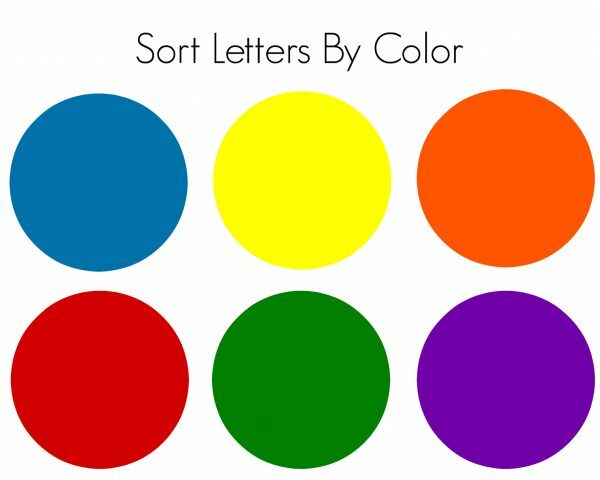 Level 1 – Color Sort Letters. 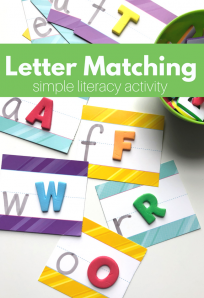 These magnetic letter activities should be fun – and yes they really do stay on when you hold them upside down! Love your ideas for printable sheets to use on trays. Am a first time grandma of a two yr old, and retired elem teacher. Thank you so much! Enjoy your time with your grandchild! I LOVE this!! This is exactly what I am looking for to do with my 3yo. 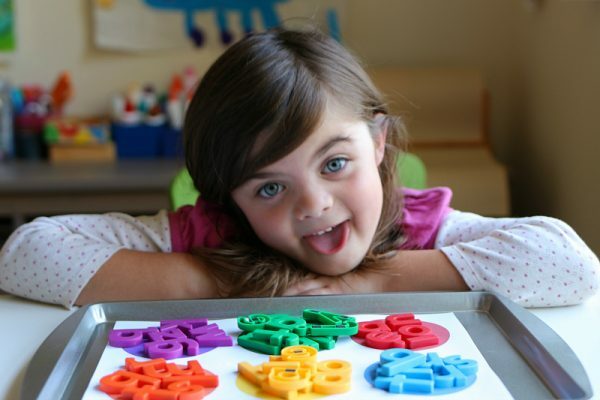 I’m working with her on her letters, but I don’t want her to use electronic learning tools. Thanks for these printables!!! Where did you find your magnets? I love that they’re all different colors and they’re plastic! Do you laminate the pages? I do not because some magnets (especially ones safe for young kids) won’t be strong enough to stick through the lamination, but you can print of as many as you would like from here if they get ratty! for Allison: Thumbs ups.Good stuff! 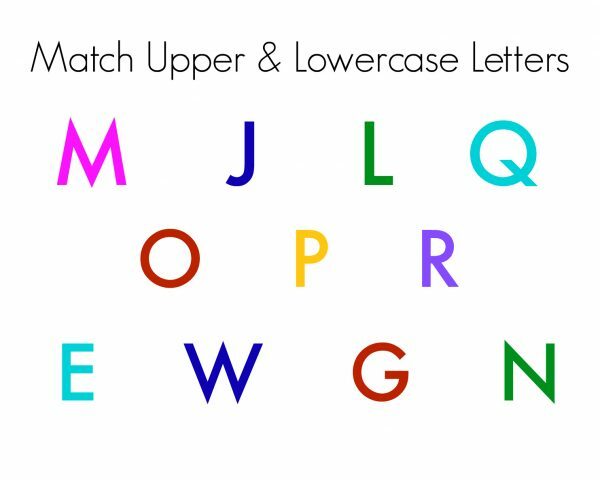 for Maria: you could try using display letters from $Tree, Michael’s, ??? and put double sided tape on back. May have to use a couple of layers. Works for awhile. If you have a Hobby Lobby, they have quite a selection of letters. for anyone interested: if you need to conserve a bit, use page protectors for full sheets that things are put on or drawn on. You can save a couple more pennies by putting two sheets into the heavier laminating pouches. When you cut the edges off you have two laminated sheets which are sturdy enough for most uses. Also you seldom need to precut before laminating. Save a little time do it once after laminating. This just showed on my Pinterest email this morning. What a great idea – thank you for sharing this with us. My grand children are being homeschooled and I know two of them will love this. I also found ABC magnetic letters at the Dollar Tree. Toy section! The cookie trays are there too! I teach 1st grade and this tool has been a great activity. Just printed the worksheets and plan to use them immediately. Great resource!